Did you know henna takes longer to release dye when it's cold? Yup! 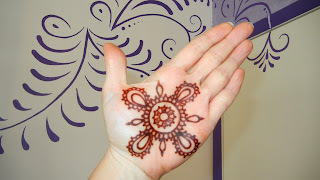 In fact, henna can take substantially longer to release dye even in temperatures as high as 70 degrees. 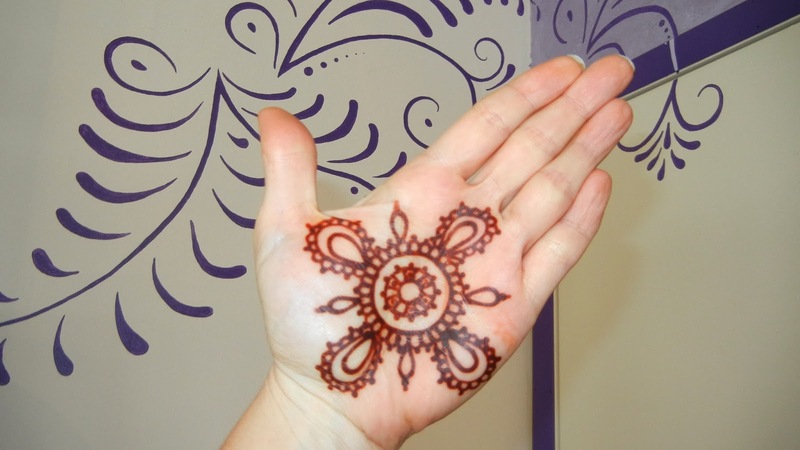 Long release hennas such as Jamila powder can take 48 hours or more. When mixing henna this winter, keep this in mind so you continue to get great stains from your henna. When you allow henna to sit and release it's dye, put it in a cold oven with the oven light turned on. Do NOT turn on the actual oven, even to the warm setting! Putting just the light on, will keep your henna at a constant temperature. If you use this trick year round, you will find your henna dye release time will remain pretty consistent, no matter what the temperature is outside or in your house. If you use the oven light method, make a sign and place it on the oven controls to remind you (and everyone else in the household) to NOT turn on the oven! 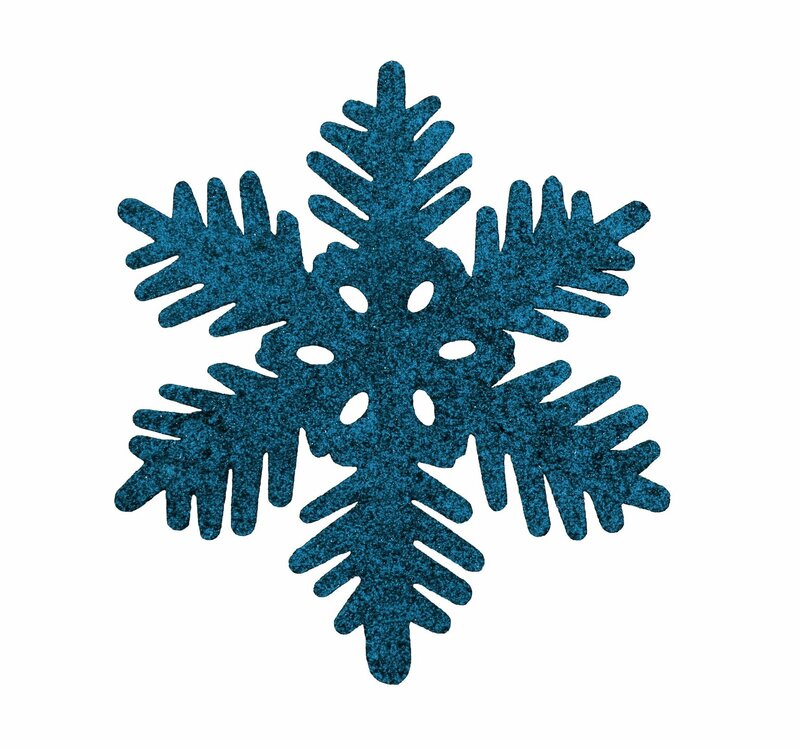 Along with delayed dye release, the cold weather will make your body cold and that leads to poor henna stains. The warmer your body is, the darker your henna will stain. 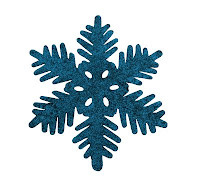 When doing henna in the cold, raise your body temperature as much as possible. Drink hot tea, wrap yourself in a blanket, sit by a heater or a fire... Be sure to seal and wrap your henna to ensure great henna stains. Stay Warm and Hennaed this Winter!